Am I getting Sephora obsessed? Today I would be reviewing a whitening body lotion from Lotus which I have been using for past one month and thought to share its review with you all. So let’s move on to know whether it does whiten/lighten or not.. 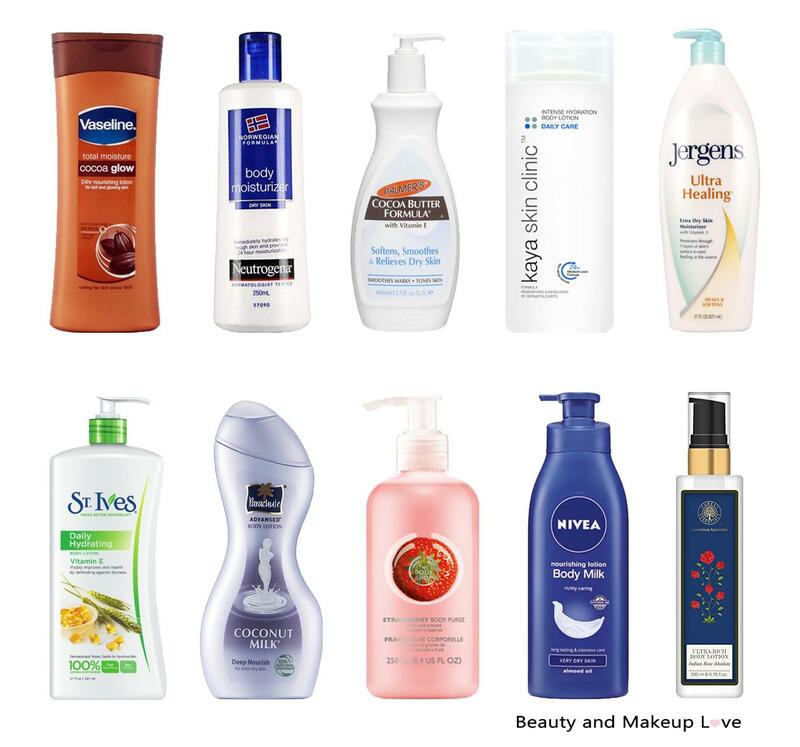 Many of us don’t like using lotions in summers just because they tend to feel sticky and make skin oily. As a result, you are not feeding your skin with enough moisture from outside which will result in premature ageing, dryness and parched skin. 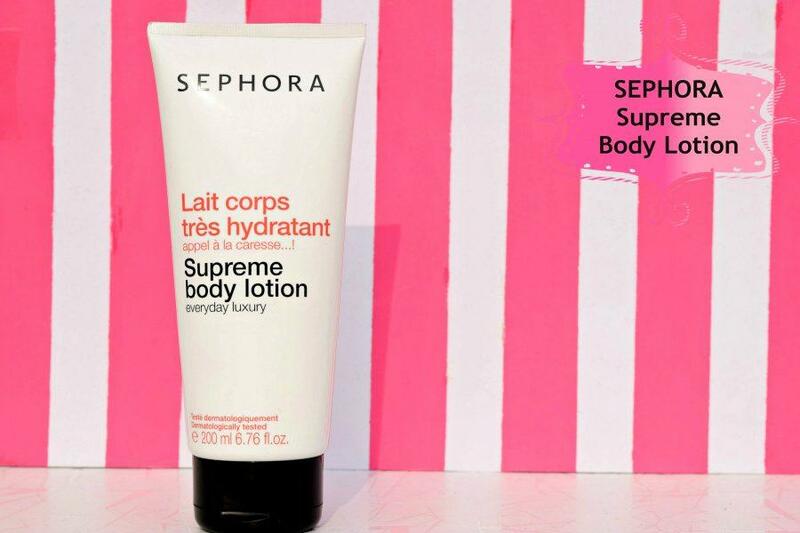 So you need a good body lotion all throughout the year winter or summer, doesn’t matter! Today’s review is on a summer lotion which will keep your skin looking fresh and non sticky. 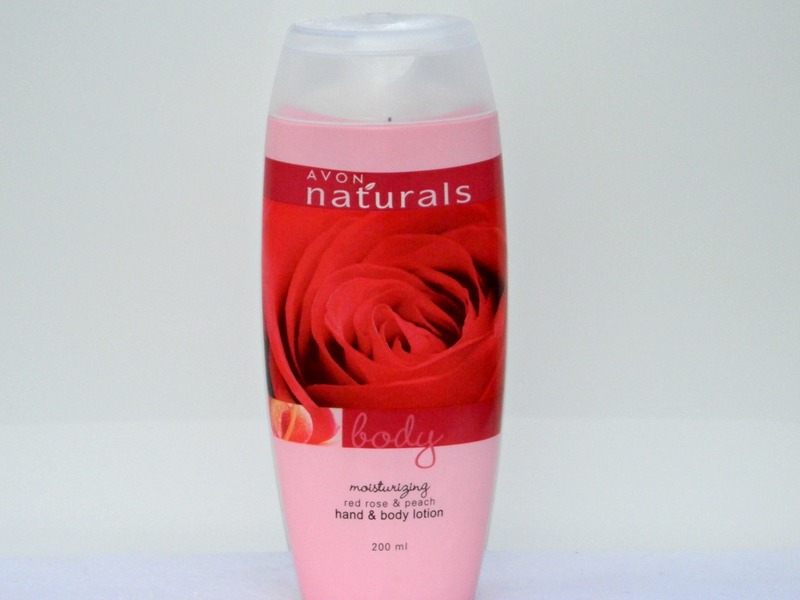 Today I would be reviewing Avon Red Rose and Peach Hand and Body Lotion. Move on to read if you want to know how is this body lotion! Today I would be reviewing the newly launched Nivea Extra Whitening Cell Repair and UV Protect body lotion. There was a Nivea lotion with the same name but only the packaging has changed and maybe some ingredients! Let’s move on to see does it really whiten as it claims to..
Today I would be reviewing Lotus Herbals Almond Nourish Daily Nourishing Body Lotion with SPF 20. Want to how is it, then move on to read my review for that..